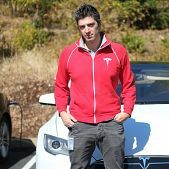 Konstantinos Laskaris is the principal motor designer of the Tesla Motors, a company famous around the world for its electric cars. 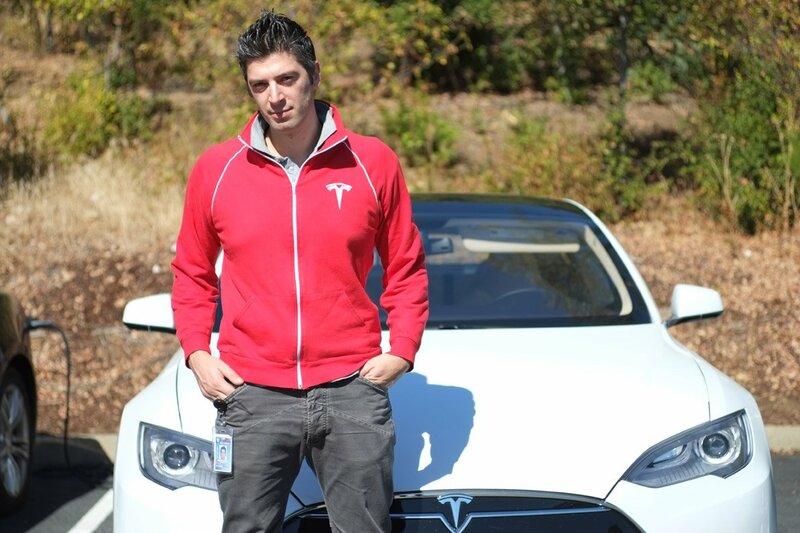 He was also the head and co-founder of the team “Prometheus”, a team that made its own electric car, the “Pyrforos”. Laskaris from a very young age believed that electric power will surpass everything else in the field so he started his studies to make it happen. He studied School of Electrical and Computer Engineering at the National Technological University of Athens in 1997 and in 2002 continued his studies at the Imperial College in London where got his master’s degree in Communications and Signal Processing. 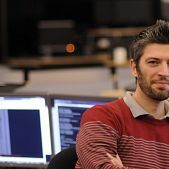 In 2006, he started his Ph.D. in the field of Design and Geometry Optimization of Electric Traction Motors for variable speed drives at the National Technological University of Athens (NTUA). In 2008, Laskaris co-founded the team “Prometheus” at the National Technological University of Athens. With the help of other post-graduate students, they created an electric car and named it “Pyrforos” (the one who brings fire). The car was fully designed and created by the team of the university and participated in energy saving competitions. It finished in the 7th spot travelling 360km/KWh. 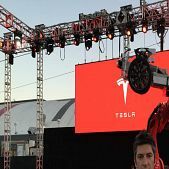 Tesla, a leading company that created electric super cars, was Laskaris dream job as they both had the same goals. In March 2012, Laskaris joins their team as the Principal Motor Designer. 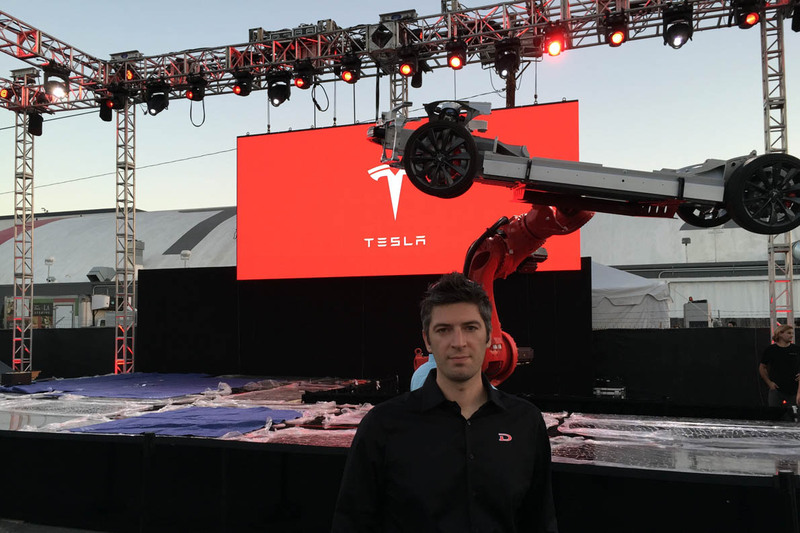 As a member of the Powertrain architecture and controller of the R&D team, he modeled, designed, benchmarked and led the architecture of future Tesla traction motors. His team includes also former members of the Greek team “Prometheus”. As traction motor engineer, his mission is to apply cutting edge technology to provide high performance powertrain systems and contribute evolving this technology. 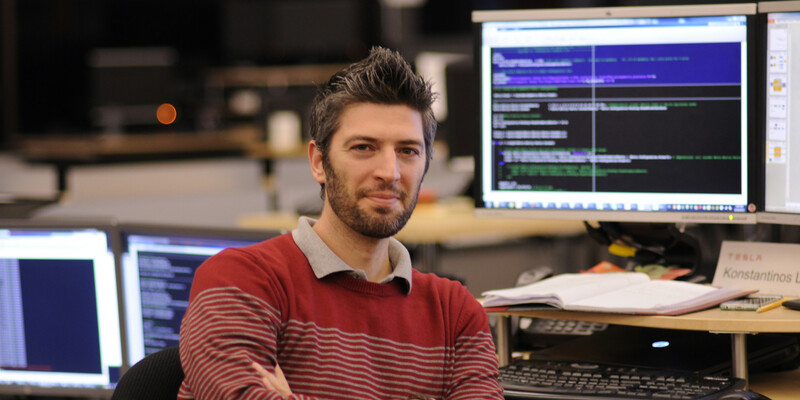 Laskaris and his team also create special software for designing electric engines for todays and future cars. He has created the linear motor for the “Hyperloop”, a conceptual high-speed transportation system originally put forward by entrepreneur Elon Musk, but it still is in theoretical studies. 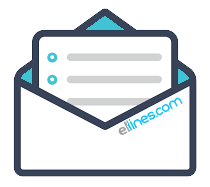 In general, he finds solutions and designs any system that needs electromagnetic analysis for future applications of the company.